Essay by Janis Conner. 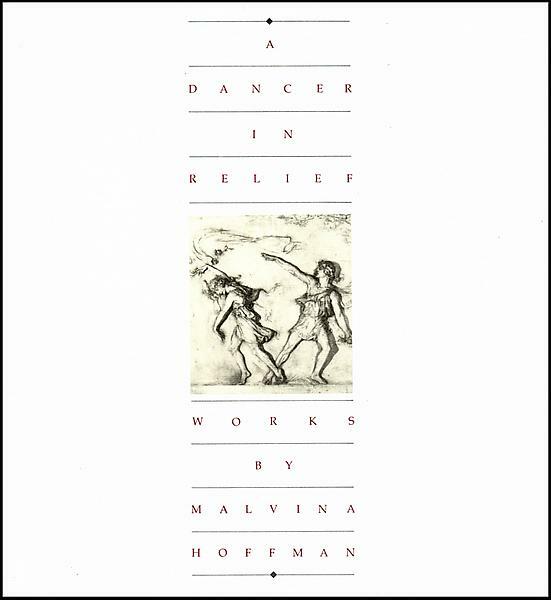 Catalog for the exhibition held at the Hudson River Museum, Yonkers, New York, 1984. Softbound, fully illustrated, 36 pages. 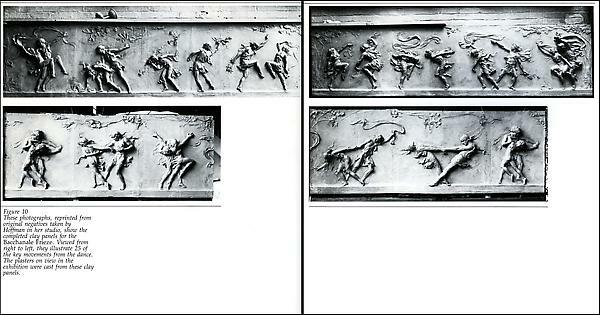 An exploration of the unique collaboration between Russian prima ballerina Anna Pavlova and American sculptor Malvina Hoffman for a bas-relief frieze depicting one of Pavlova's most renowned ballets.